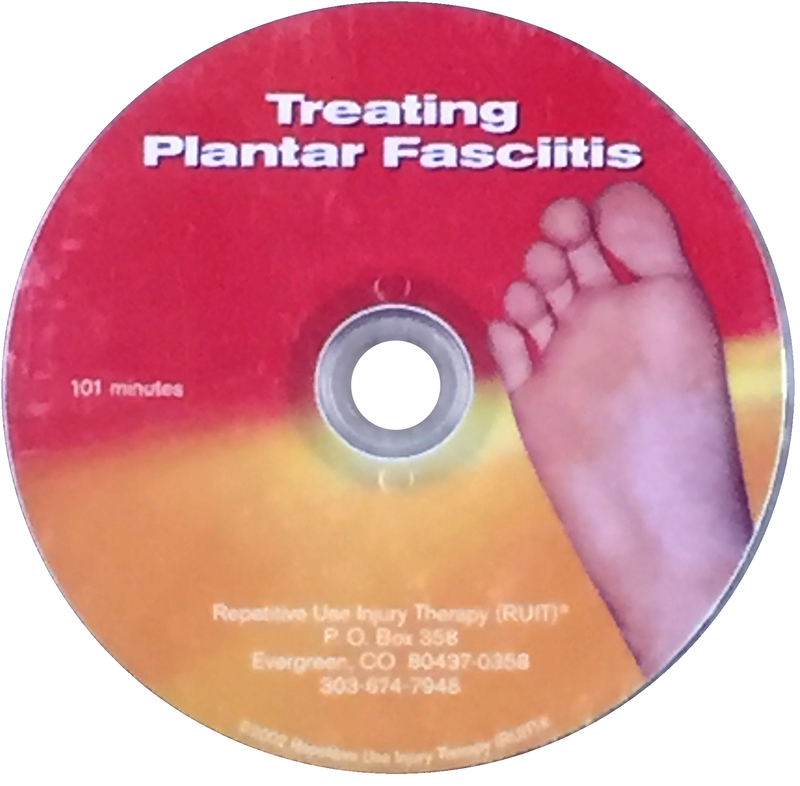 This DVD/video is designed to teach both untrained sufferers as well as massage therapists the proper treatment of Plantar Fasciitis. A therapist who has been trained in muscles can better understand how to treat this condition. For many years there has been a sense of mystery regarding the proper treatment of plantar fasciitis. Many specialists differ in their opinions as to the most effective treatment of this disorder. Some will state that plantar fasciitis is caused by weak muscles. It has been my experience that weak muscles are not the cause of the problem. Let me ask you this. If the cause of plantar fasciitis is weak muscles then why do runners develop the problem? Runners do not have weak muscles in the leg and foot. Often doctors start the treatment of this disorder with anti-inflammatory drugs, taping and ice. While these can bring temporary relief to the sufferer, they do nothing to address the real cause of the problem. If the patient does not gain relief from those methods of treatment, then cortisone injections are given. The next step is often physical therapy where strengthening of the muscles is stressed. When the drugs, cortisone injections and strengthening exercises do not work, the next step is often a prescription for orthotics to be worn in the shoes. Orthotics will relieve the tension in the foot and leg but do nothing to treat the real cause of the problem. The cause of plantar fasciitis is short, tight muscles in the lower leg and foot. The pain a person feels in the foot is only a symptom of the real problem. When the measures mentioned above do not work, many specialists will assert that surgery is the only cure for the problem. Surgery to correct the problem is very invasive. In my opinion, it should never be performed. A large number of clients have come to me seeking relief from plantar fasciitis. In my opinion, not one of these people needed to have surgery. One must look for the real cause of plantar fasciitis before one can find the best treatment method. Massage therapy is virtually never considered by the specialists to be an alternative solution for plantar fasciitis. As any competent, trained massage therapist is aware, when a muscle contracts, it tightens up or shortens, thus cutting off circulation. Circulation is the healing force within the body. Circulation is the river of life. Without circulation, no healing will ever take place. The blood flow is responsible for supplying vitamins, minerals, oxygen, nutrients, etc., to every cell in the body. This is necessary to sustain life and allow the cells to reproduce. The lymphatic system is a very important part of the circulatory system. The lymph serves as a unique transport function, returning fats, proteins, tissue fluid and other substances to the general circulation system. The lymph system also filters the lymph fluid by removing cancer cells, bacteria, etc. If a person has sustained an injury to a muscle, or if a muscle is overused for many years, the result is the same. The resting length of the muscle is shortened, cutting off circulation. Lack of circulation will cause cell death, inflammation and swelling, resulting in PAIN. When the muscles are tight, the toxins that are produced by cell death and lack of circulation can not be removed. This results in more inflammation and swelling. The plantar fascia is a ligament-like band running from the heel to the ball of the foot. This band pulls on the heel bone, raising the arch of the foot as it pushes off the ground. If the foot moves incorrectly, the plantar fascia may become strained, according to podiatrists. Many podiatrists contend that this strain may cause the fascia to swell and its tiny fibers to fray, causing plantar fasciitis. In defense of the podiatrists, they are only treating this condition the way that they were trained in school. place, as short, tight muscles do not show up in x-rays or in MRI’s. When all the muscles in the foot become short and tight, the whole integrity of the foot is destroyed. The tight muscles cause the fascia in the bottom of the foot to tear off the heel. The condition can never been treated successfully until the all the muscles involved are released. The common sense treatment for this problem is to apply the Muscle Release TechniqueSM to the affected area. This work breaks up adhesions and scar tissue in the muscle as well as lengthening the muscle. Thus the body can heal itself without drugs or invasive surgical procedures. 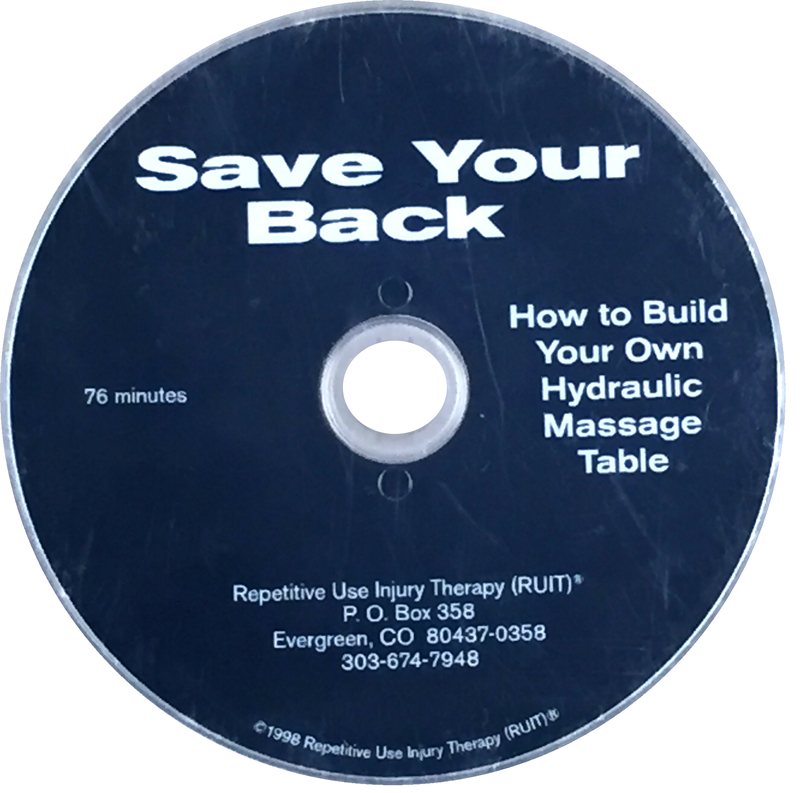 This DVD/video will teach you how you can release the muscles and break up the scar tissue. It will also teach you how to properly stretch the muscles, once released, so that the problem does not return to haunt you as you return to your daily activities.